Students writing literature reviews often fumble for reliable scholarly sources and tools to locate them. 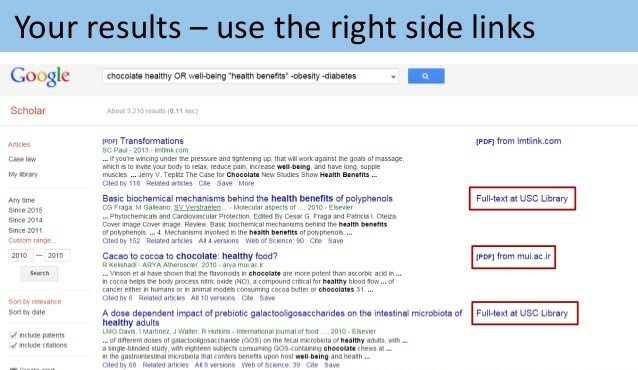 This blog post lists four reasons why dissertation writing students should stick to Google Scholar for all their literature research needs. Four tips. Four reasons. One conclusion: Stick to Google Scholar. It won’t let you down. 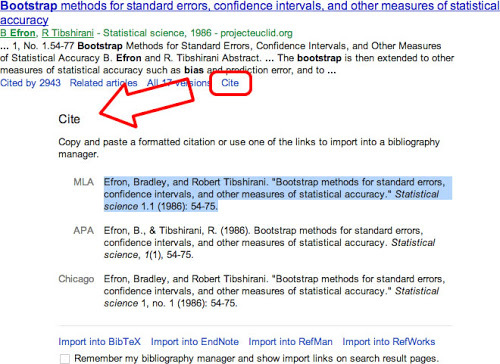 That’s what Google Scholar is, essentially. 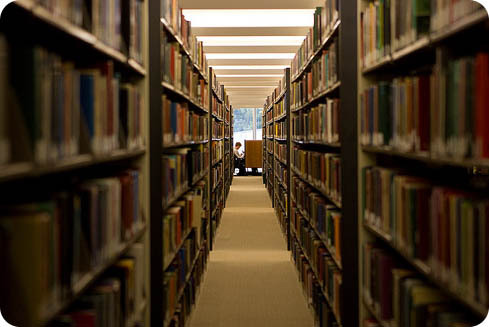 It’s a literature search tool that looks into all online databases and all their published works(books, journal articles, citations, patents, etc.) all together.When you go to Scholar, you’re going to all these databases at once, which makes life much easier than having to sift through hundreds of thousands of articles available on hundreds of peer-reviewed sources online. Scholar is like that directions console you walk over to in big shopping malls these days to see which store is where on the many storeys. That one place directs you to every other place around without a problem. Most of the other tips you’ll find on numerous other blog posts are mostly related to syntax and functions. To me, Scholar is about knowing what you want. 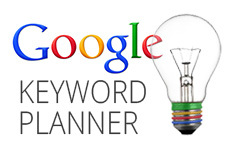 It’s a great tool to find you exactly what you’re looking for. You just need to know how to talk to it (like our writers do). 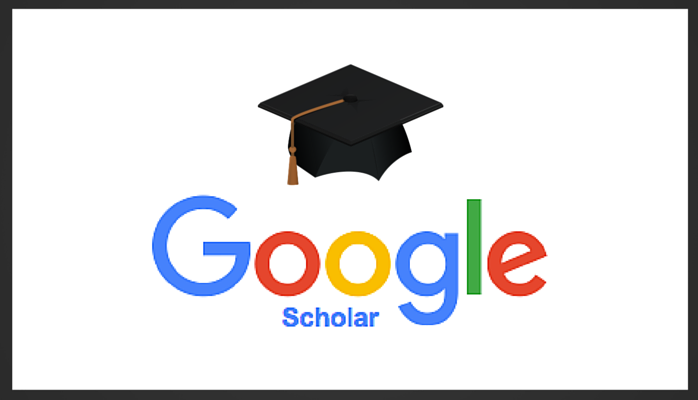 Share your experience with Google Scholar in the comments section below. Thanks!